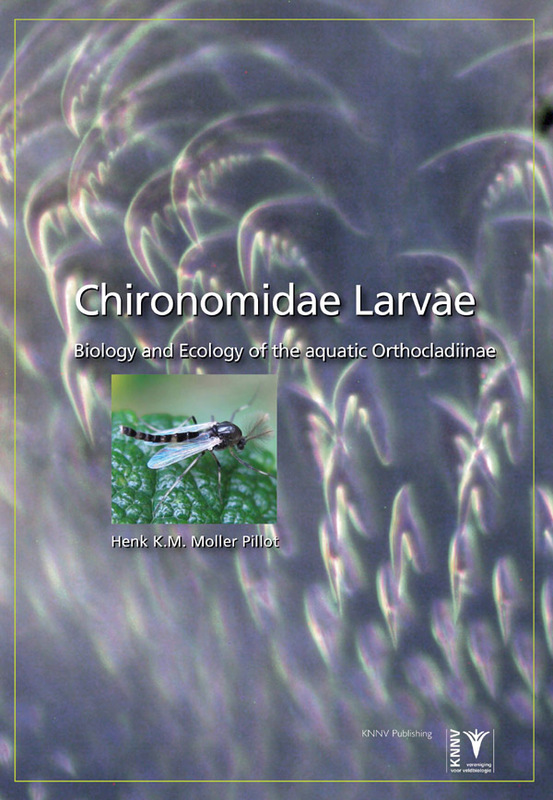 Chironomids are a group of non-biting midges, the larvae of which are important in aquatic ecosystems. The subfamily Orthocladiinae is well represented in flowing water. This books contains information about their life cycle, feeding behaviour and their response to environmental factors. Presents a wealth of information for scientific and practical purpose. The subfamily Orthocladiinae is especially well represented in flowing water. Most of the species need a good supply of oxygen and few larvae are bottom dwellers. Many species emerge early in spring and may be scarce in summer. Other species live in stagnant and even temporary water bodies. An invaluable tool for aquatic ecologists and water quality management.